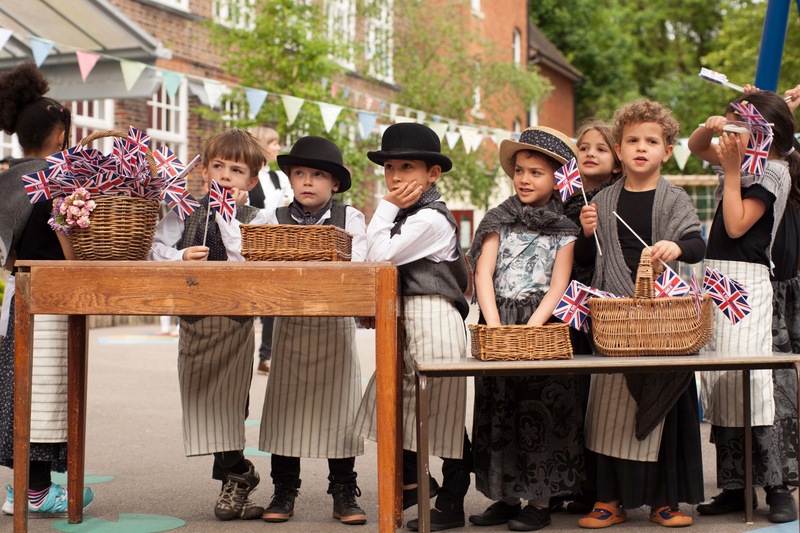 Directing this immersive promenade theatre performance at a North London primary school to celebrate their centenary was challenging and exiting. 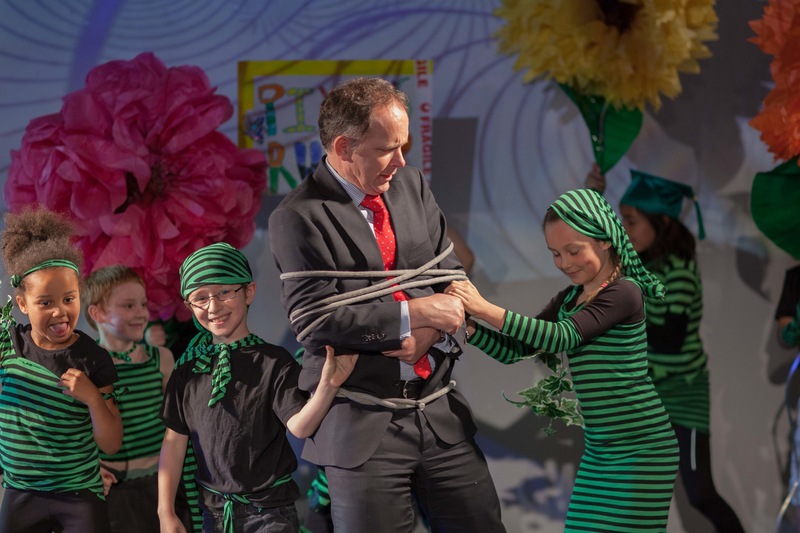 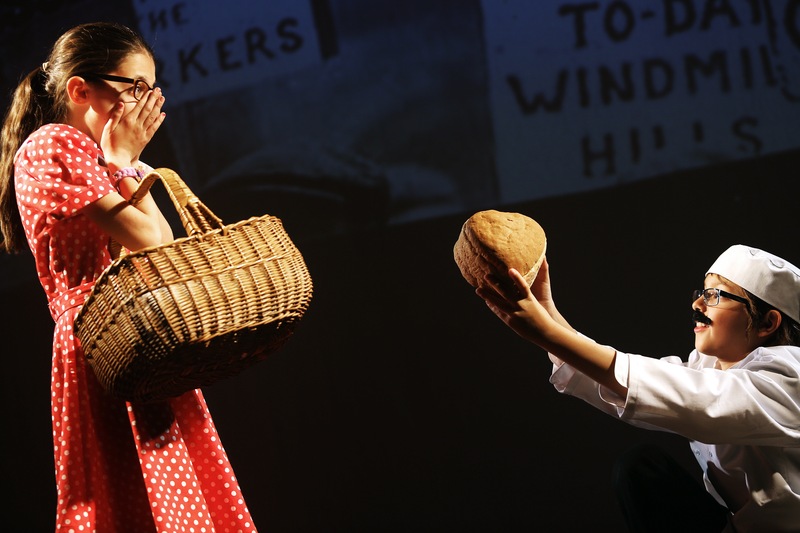 We commissioned a new script and involved every single one of the schools 441 pupils in the performance. 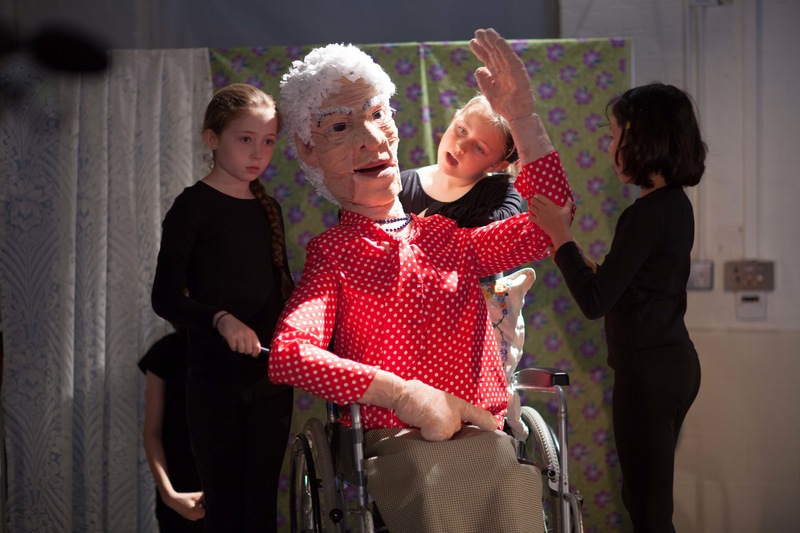 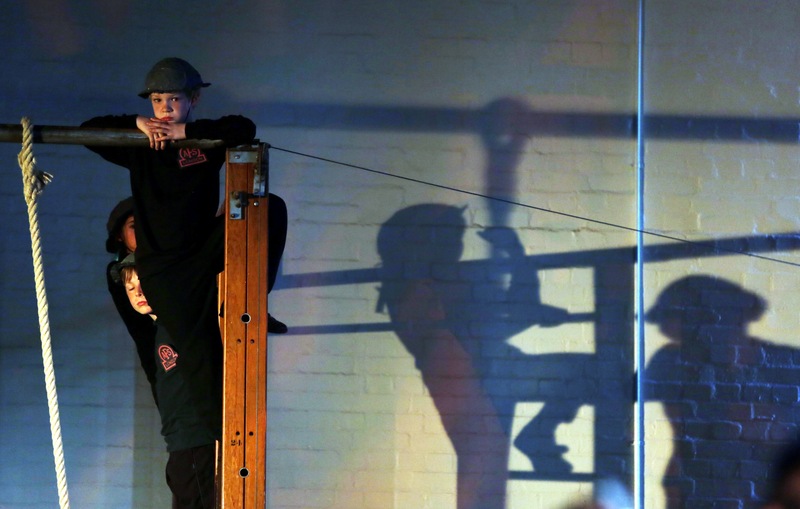 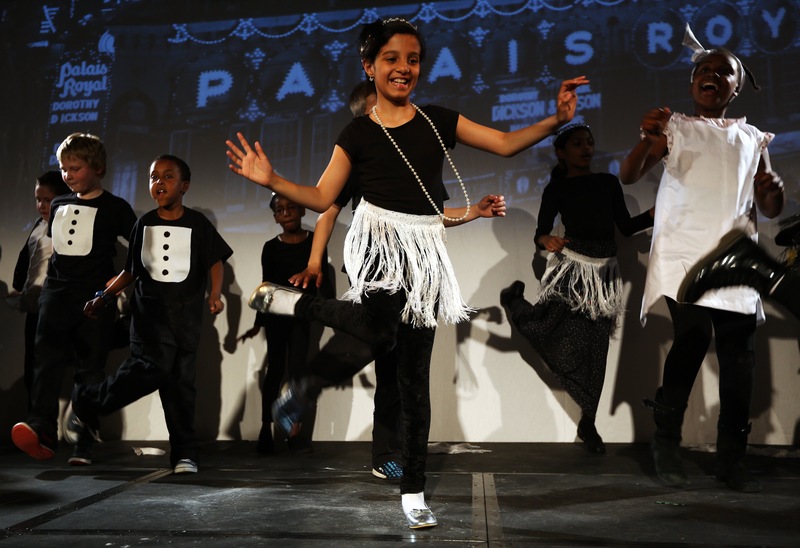 We combined puppetry, drama, dance and music to make an extraordinary community show.